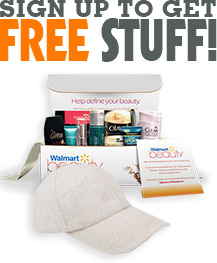 Welcome to Amazon’s sweepstakes, where almost everyone ends up winning! Enter today and you could win big – and if you don’t, enter again tomorrow for another shot at some of the items we offer! 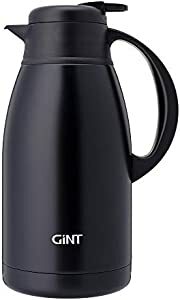 GiNT SS Thermal Coffee Carafe with Lid, 65 OZ Large Double Walled Vacuum Insulated Carafe Coffee Thermos Dispenser, Black. Your chances of winning are 1:1700. There are 3 prizes. Sponsored by Amazon and UniQUE.